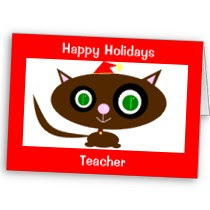 QUESTION: What should I buy my kid’s teacher for a holiday gift? The righteous bachelor Benedick swears he will never, ever get married and then—bam!—he’s madly in love with Beatrice and dissing his male posse. Don Pedro’s basically saying here “Benedick’s all Mr. 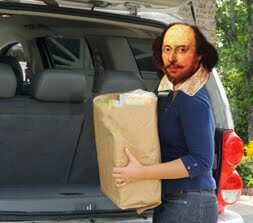 Conventional now, but since he lacks both humor and good sense, he is no longer my homeboy.” (It turns out that Benedick is right about his friends being jerks, but I won’t get into that now). This obviously sheds a lot of light on my gifts question. My first instinct with the gift was to take the fancy-on-the-outside “doublet and hose” approach—say, a cellophane-wrapped basket of inedible yet pricey food products.